Fueling up: spring and summer sports nutrition | Health Stand Nutrition Consulting Inc.
By Andrea Holwegner BSc, RD< It's that time of year again. Time to pull out your bike, in-line skates and running/hiking shoes and enjoy the best of the outdoors. 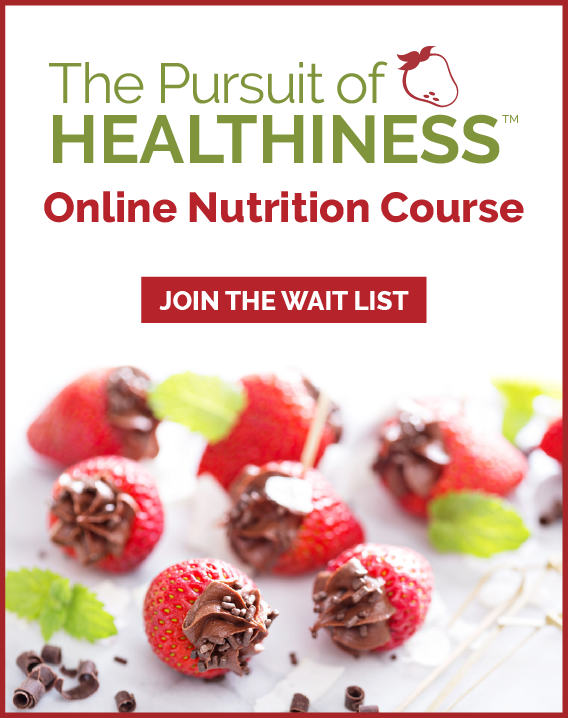 Regardless if you are a gym junkie or pursuing outdoor sports in the hills, mountains, ocean or lakes, nutrition provides an important edge to keep you feeling strong and energetic. Top up your carbohydrate stores in your muscles and liver. Carbohydrates are sugar and are the “gasoline” or energy used for all sports. Ensure adequate blood sugars for concentration and focus. Satisfy hunger so you don’t get too hungry or feel too full before or during your workout. Hydrate: Drink fluids throughout your day and be sure to drink at least a half litre to a full litre (two to four cups) of fluid starting four hours before your workout. 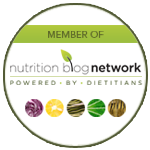 Avoid high-fat foods: Fat is very slow to digest and won’t top up your muscle fuel. Skip high-fat foods such as chocolate, chips, fries, greasy burgers, and cream soups. Watch high-fibre foods: While small amounts of fibre are generally well tolerated, be aware that fibre is slow to digest and may cause stomach upset during a workout without enough time to properly digest. Choose carbohydrate rich foods: Carbohydrates should supply the main part of your pre-workout meal. Carbohydrates found in foods such as grains, cereals, breads, fruits and veggies are quick to digest and will provide energy for your working muscles and top up your blood sugar. A small amount of protein if eating 2-4 hours before exercising: In order to sustain energy and fullness if you have two to four hours before a workout add a source of protein such as 30 to 60g (one to two ounces) of meat, poultry, seafood; one to two tablespoons of peanut butter; one cup of yogurt/milk, half a cup of cottage cheese or one or two eggs. Excessive amounts of protein is not ideal if you only have a short amount of time before your workout since protein is slow to digest and may feel heavy in your stomach or cause cramping/bloating. Timing before your workout: The less time you have, the smaller the amount of food generally tolerated. In general, if you have two or more hours before exercising eat a high carbohydrate meal that is low in fat and has a small amount of protein. If you have less than an hour before your workout stick with a small snack that is mostly carbohydrate. Liquid meals for the nervous and those with sensitive stomachs: Meal replacement shakes and smoothies can sometimes be easier to digest than solid foods. Smoothie with fruit, yogurt, milk. Yogurt with banana and cereal. Cereal, milk and dried fruit. Oatmeal, milk and orange juice. Toast, banana, and small amount of peanut butter. Toast, egg(s) and apple juice. Meal replacement drink or instant breakfast shake. One sports bar and sports drink. One sandwich with turkey/roast beef/ham. Chicken noodle or vegetable soup with crackers and flavoured tuna. Cottage cheese and canned fruit with a low-fat blueberry muffin. Wrap with ham, lettuce, red peppers and cheese. Pasta salad with low-fat dressing, chicken breast and veggies. Research shows that if you are exercising at a high intensity, you may lose 0.4-1.8 litres of sweat per hour. As a general guideline try one or two cups (250-500ml) for each 30 minutes of exercise you do. If exercise is less than one hour in length, water is all you need. If you will be doing continuous, high intensity exercise longer than one hour, or doing exercise throughout the day especially in hot temperatures, a sports drink or an alternative source of carbohydrate is needed to keep your muscles fuelled with energy. Whatever sport or form of exercise you choose to do this spring and summer, be sure to fuel up with good nutrition and hydration before, during and after your workouts. 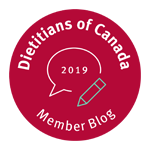 Andrea Holwegner — the Chocoholic Dietitian — is a registered dietitian and founder and president of Health Stand Nutrition Consulting, a member of the Canadian Association of Professional Speakers and a media expert for the Dietitians of Canada.